A full service commercial and print department. Theatrical and Film department for all submissions. 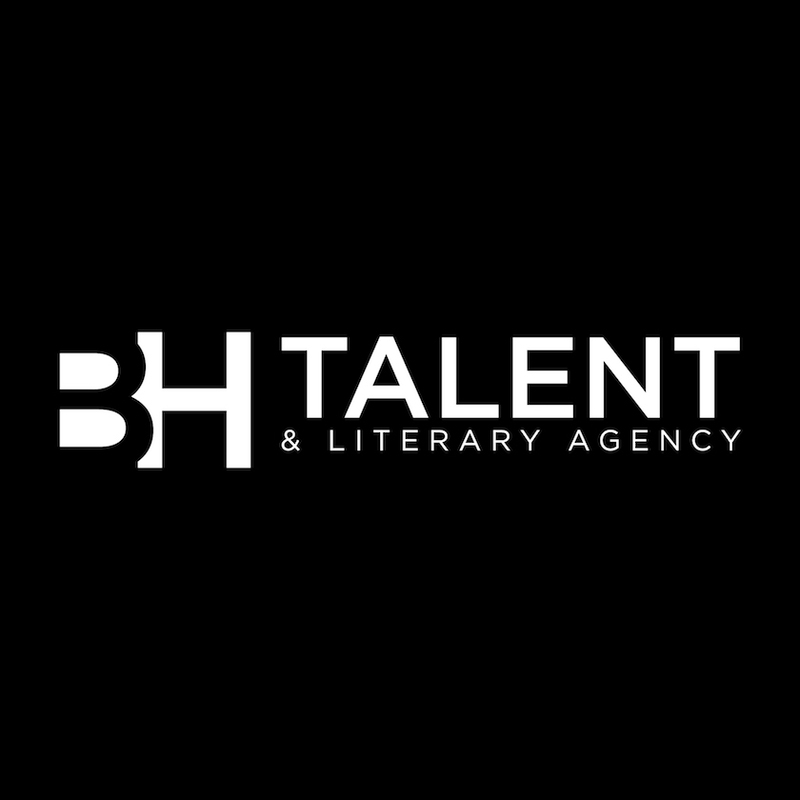 We represent directors,producers, production studios, writers & authors. Our Agency provides endless possibilities and unique solutions, for a simple and streamlined creative process.